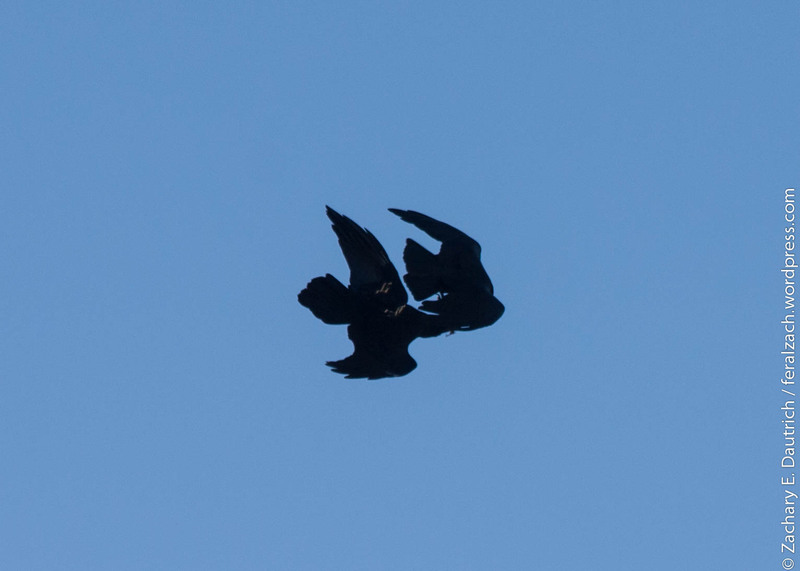 Oh to be a raven, even for a moment. Flying, playing, floating, diving, and somersaulting in the air, seeming to defy gravity – or at least be in a satisfying truce with it. 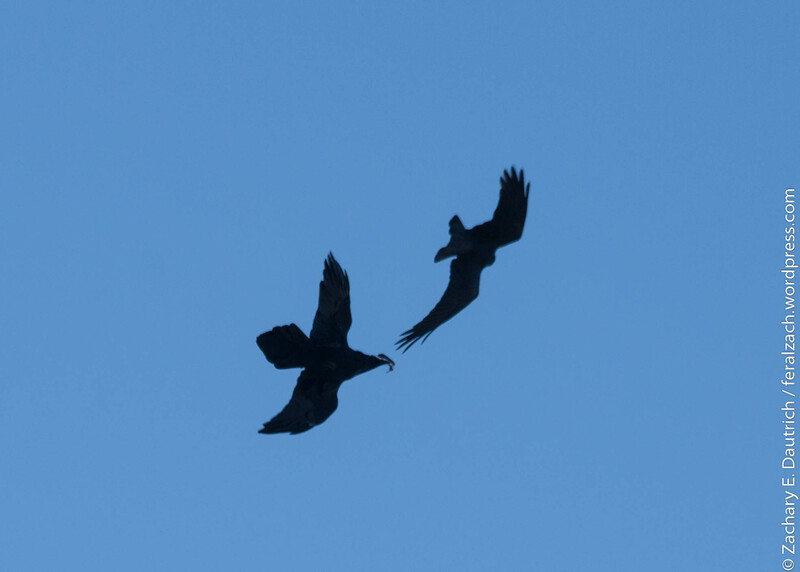 Yesterday they were playing on the updrafts in the strong off-shore winds over the hills by the dunes at Point Reyes National Seashore, and it’s almost as fun to watch as I imagine it is to do. 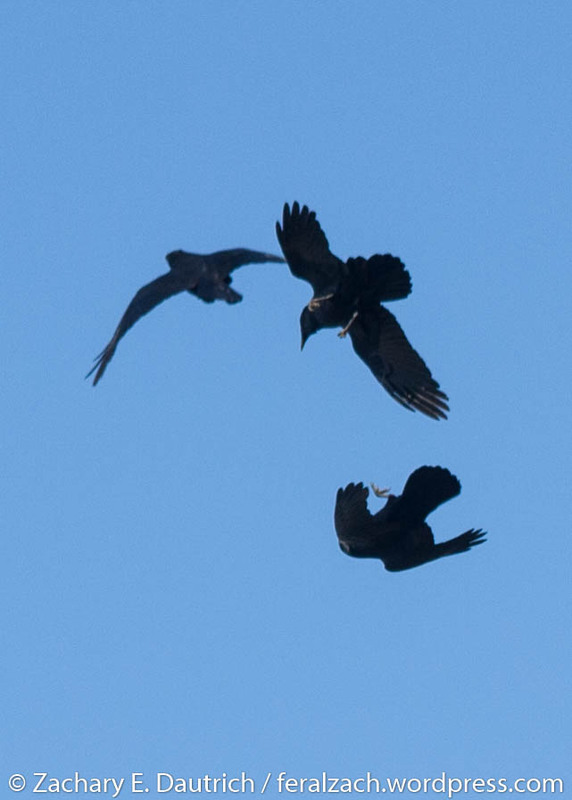 One raven had some sort of stick or bone in its beak, and was teasing and playing “keep away” from the others for a long time. 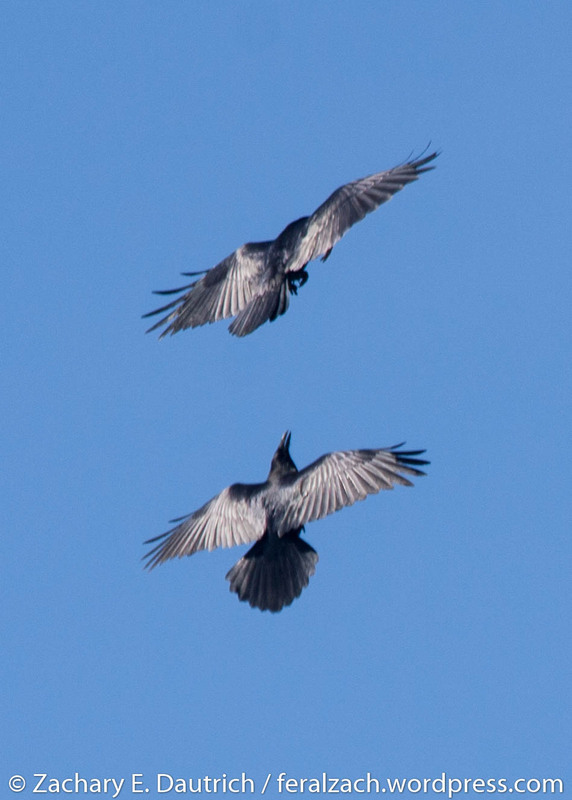 The games and players change and evolve, sometimes it’s just two ravens, sometimes as many as 12 got in on the fun. This entry was posted on October 28, 2014 by feralzach. 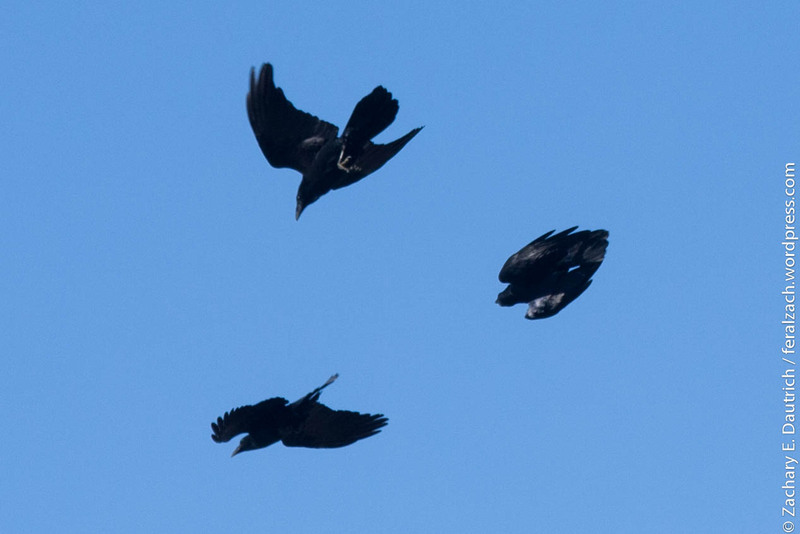 It was filed under Uncategorized and was tagged with Corvus corax, point reyes national seashore, raven.